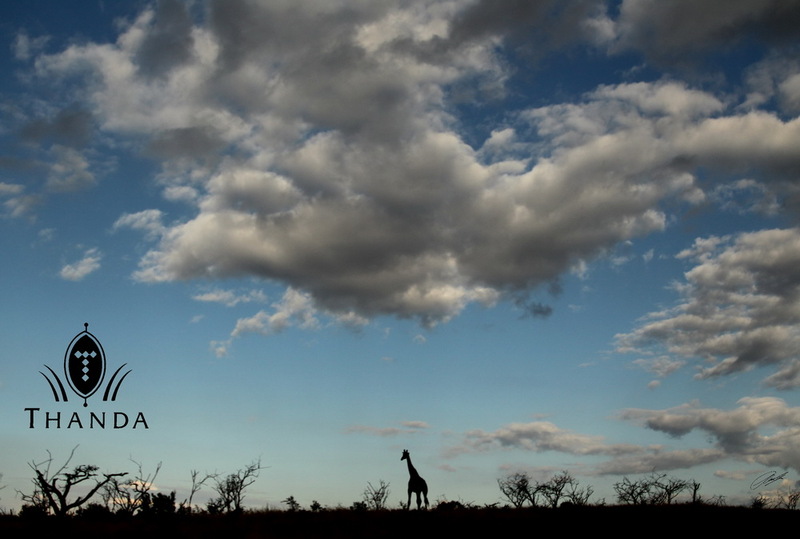 On today’s Thanda Game Drive we encountered this Giraffe on a hill top under a beautiful sky. ← I want that stick! Beautiful! This is how I want to remember the African skies. Yes it is a beautiful sky.